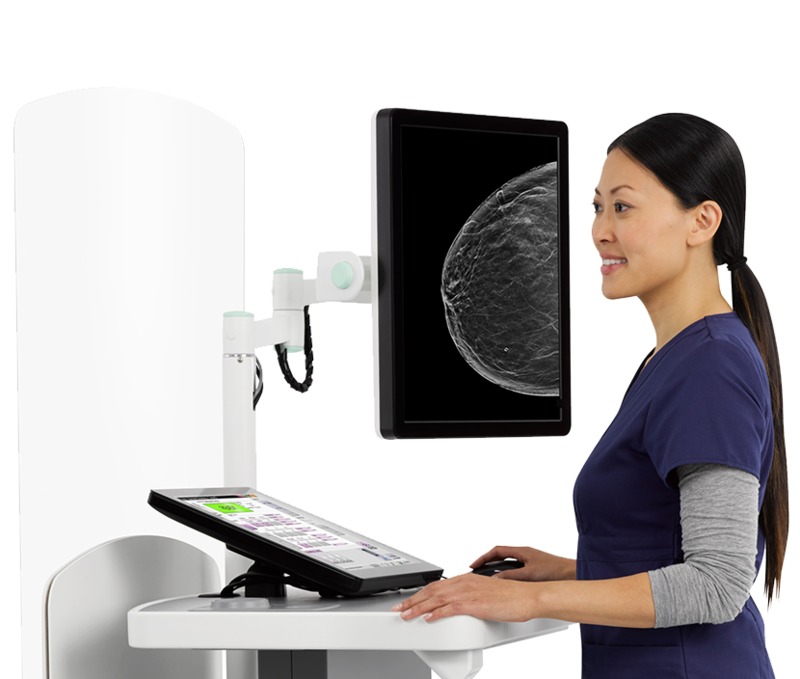 Reinventing breast tomosynthesis with the Hologic 3Dimensions™ Mammography System. 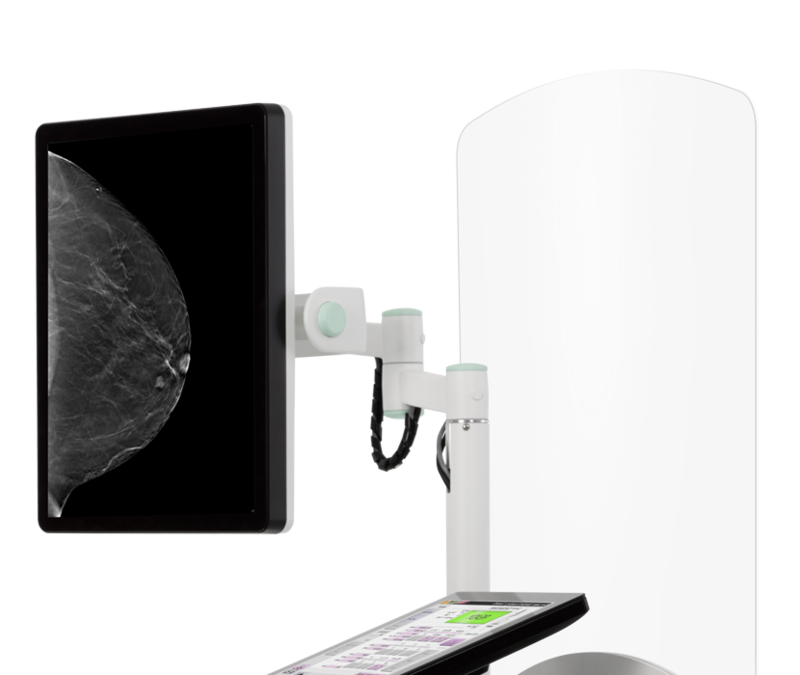 Delivering the fastest, highest resolution 3D™ images,1 a mammogram that is clinically proven to be more comfortable2 and an enhanced workflow. 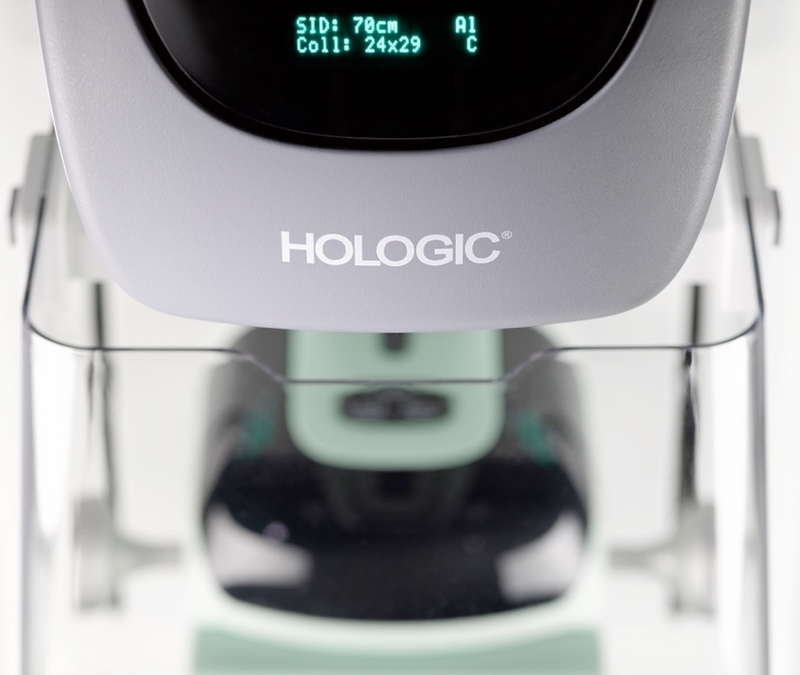 The new Hologic 3Dimensions™ system features breakthrough improvements designed to transform the patient experience without compromising on speed, dose or accuracy. 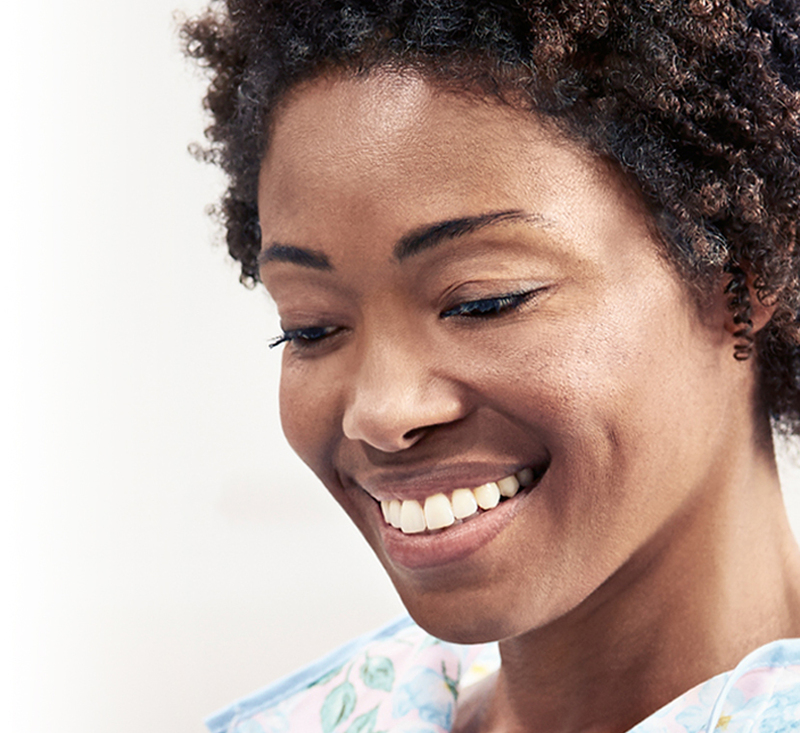 The new Hologic 3Dimensions™ system features breakthrough improvements to the Genius™ 3D Mammography™ exam designed to increase patient comfort2 without compromising on speed, dose or accuracy. The groundbreaking SmartCurve™ breast stabilization system was designed to change the way women experience breast imaging. Clinically proven to provide a more comfortable mammography experience2 without compromising on image quality, exam time, dose, or workflow. Women with dense breasts have a higher risk of breast cancer because dense tissue can obscure lesions on a traditional mammogram. 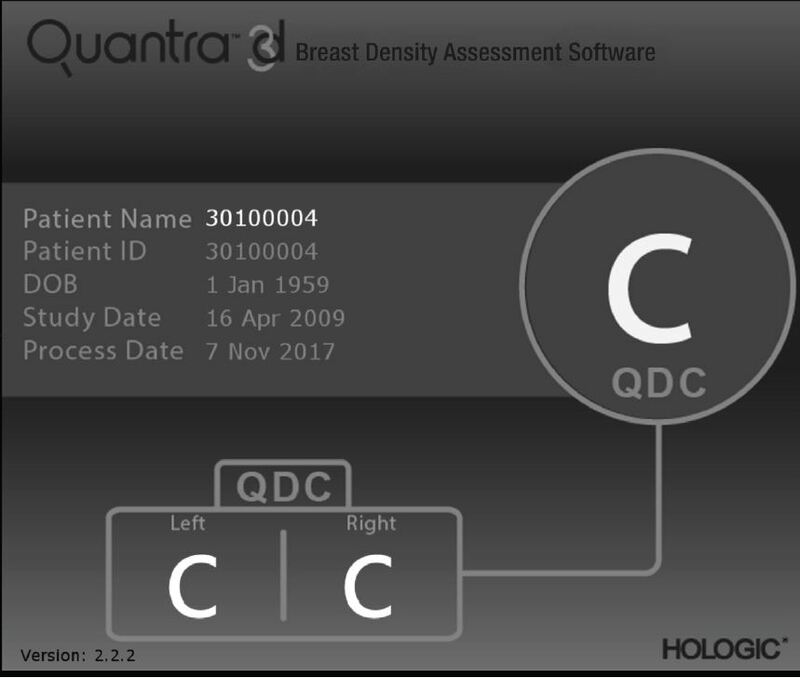 The next-generation Quantra™ breast density assessment software enables fast, consistent breast density assessment across your entire patient population. Hologic is the worldwide leader in mammography and breast imaging technology. Learn more about our complete imaging portfolio. 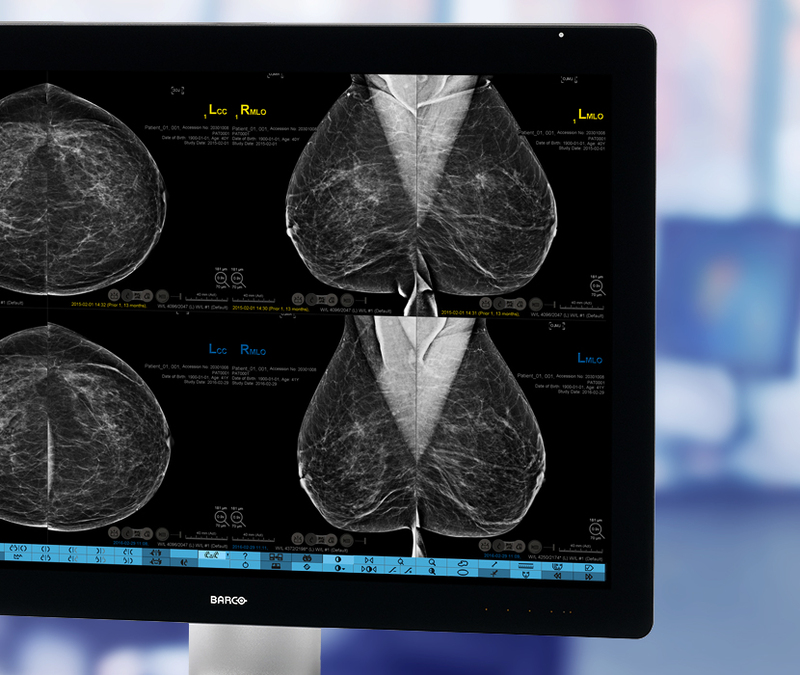 Interested in learning how the new Hologic 3Dimensions™ mammography system and imaging portfolio can take your practice to the next level? Learn how the Hologic 3Dimensions™ system can improve your imaging portfolio.